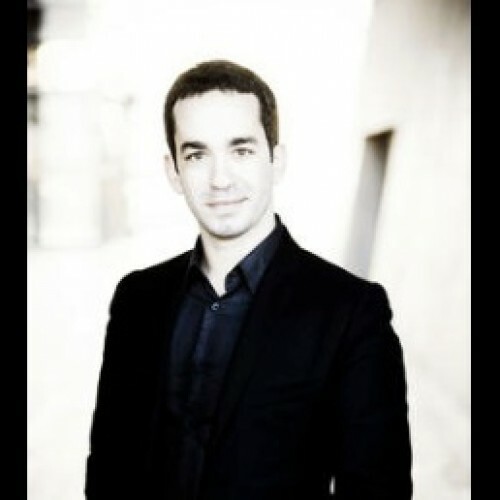 Inon Barnatan returns to the La Jolla Music Society on April 14, as the second installment of Schubert’s Swan Song, his three-concert exploration of the late works of composer Franz Schubert. 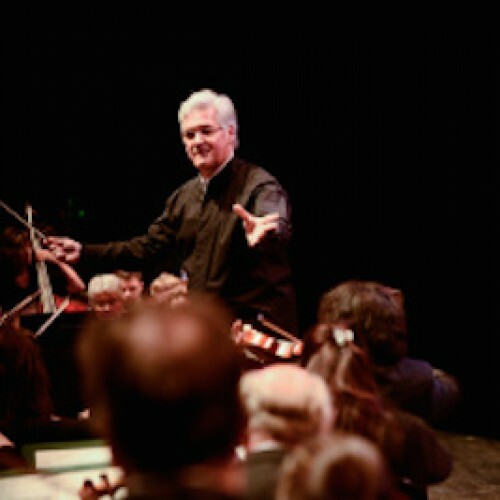 One week later, he makes his way north to Vancouver for a solo recital on April 22. 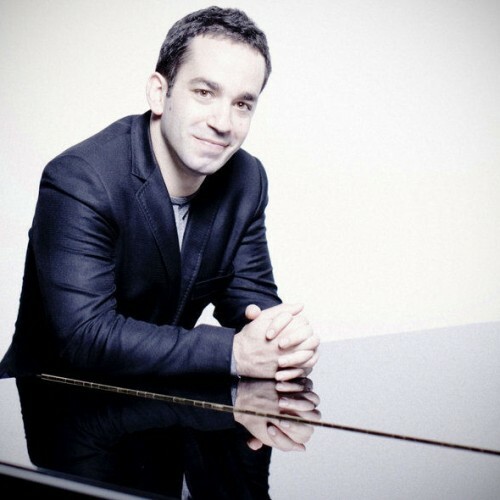 In this second performance, Inon Barnatan presents Schubert’s Piano Sonata in B-flat Major and is joined by tenor Robin Tritschler for Schubert’s posthumously published song collection, Schwanengesang (Swan Song). On April 22, Inon appears at the Vancouver Recital Society – with him this time, he brings a dynamic and wide-ranging program including works by Bach and Handel as well as by Brahms, Ligeti, and Thomas Adès. Discover Inon’s full schedule here.